The Confederation of African Football on Friday announced that Cameroon is not ready to host the 2019 CAF Africa Cup of Nations. In a statement released after their executive meeting, CAF noted that , "after significant debate and having received detailed updates from numerous inspection visits over nearly 18 months, CAF has noted that a number of compliance conditions have not been met." The statement continued to add that "In addition, after having heard from representatives of the governmental and sports authorities of Cameroon, and reviewed the latest progress on preparations, CAF notes the gap between the requirements of hosting the AFCON and realities on the ground." "After having considered that a simple postponement of the tournament was impossible because of CAF’s contractual commitments, and the importance of maintaining the competition calendar, the CAF Executive Committee decided that the next edition of the 2019 Africa Cup of Nations could not be held in Cameroon." 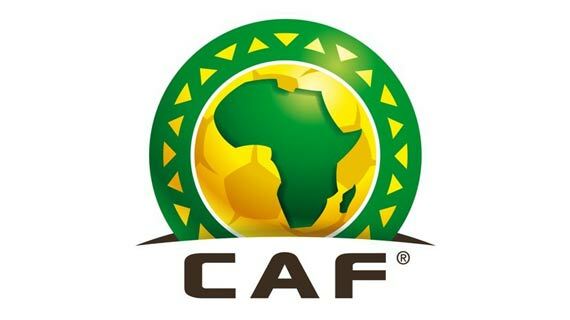 According to CAF , this decision cannot be appealed and CAF will announce a new host before end of December 31st.